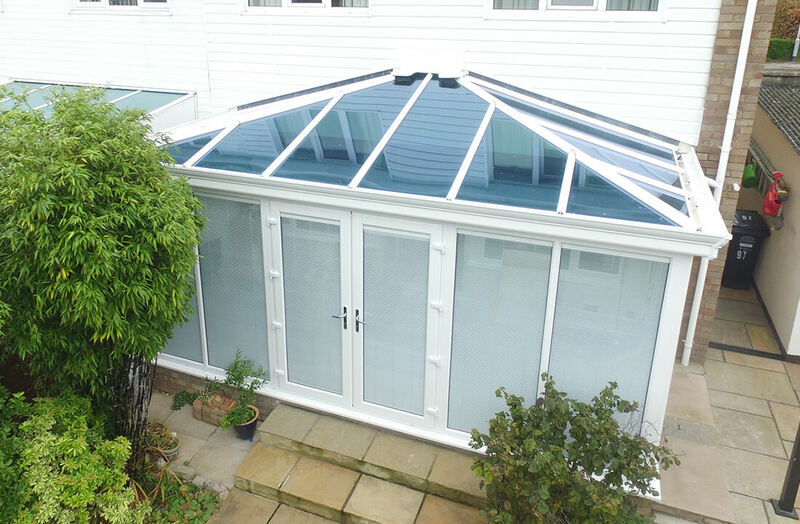 A conservatory can be the finishing touch that extends your living space without much hassle. With a variety of possible uses and the opportunity to have a space brings the outside in – a conservatory is definitely something you might have considered installing at some point. You may have set back your conservatory dream when you thought to yourself: ‘do I need planning permission for this?’ No need to worry, our guide will hopefully clarify this for you! Does a conservatory require planning permission? -No more than half the area of land around the original house. -Must not be forward of the principal elevation or side elevation fronting a highway. -Must not be higher than the highest part of the house’s roof. -If it’s a rear extension, the height must not exceed four metres. -The maximum eaves and ridge height of the extension must be no higher than that of the existing house. So, now you should know how to avoid any planning permission complications when it comes to installing a conservatory. A good installation company will do their best to work with you to ensure your conservatory installation won’t cause you any trouble further down the line by ensuring everything is legally sound. You might also be asking yourself: ‘what kind of conservatory should I get?’ Well, that’s entirely dependant on your personal taste and space needs. At Budget Windows, we offer conservatories in a wide range of styles, sizes and colours. Our conservatories include styles such as Georgian, Edwardian and Victorian, with even more available on our website. Budget Windows doesn’t only offer conservatories, we also sell a wide variety of outstanding windows and doors that are sure to keep your home looking it’s very best.